Walking up to Gibbs Brothers Cooperage in Hot Springs, the first thing you notice is the sharp, sour/sweet smell of drying oak. The scent pervades the place; has seeped into its pores and the dirt it stands on. 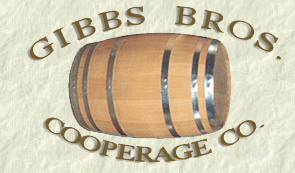 The Gibbs family has been making traditional white oak kegs and barrels here since 1927. 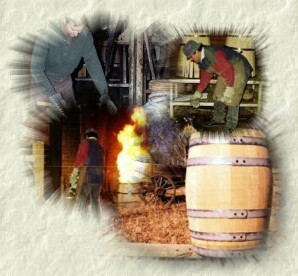 They’ve been building barrels in Hot Springs even longer, since 1909.